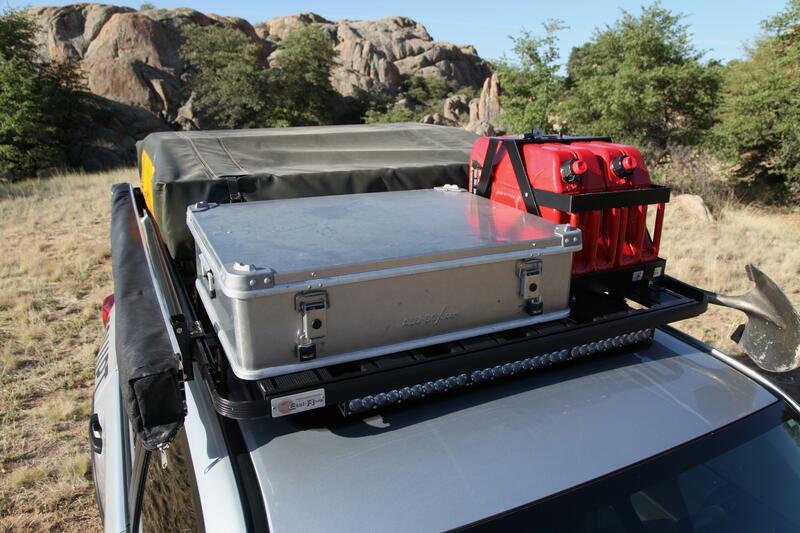 It’s often overlooked as a viable option for the avid overlander. It also won our coveted Overland SUV of the Year award without breaking a sweat. I am of course speaking of the venerable Toyota 4Runner. 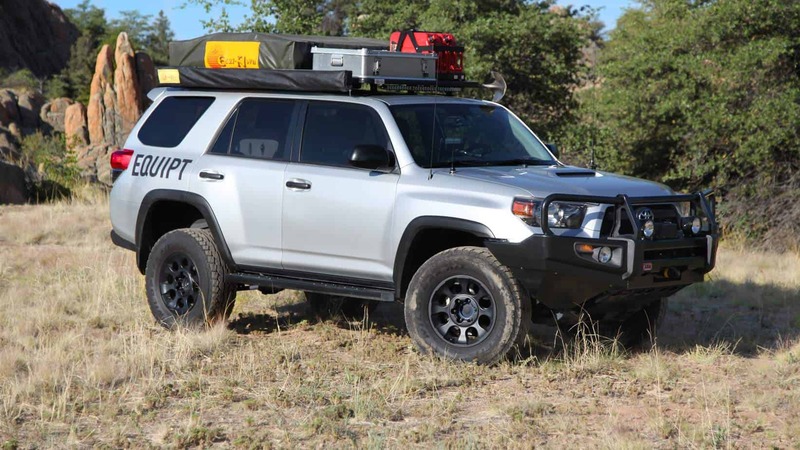 While countless hordes wax poetic about the virtues of the Land Cruiser in its many forms, the most sought after examples priced into the stratosphere or outright unavailable, the 4Runner stands stalwart, ready for adventure. 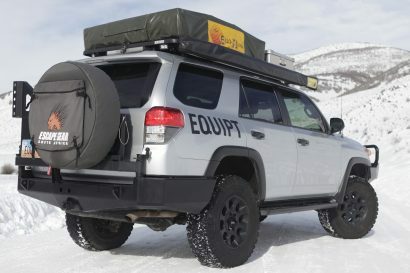 You have most likely seen the above 4Runner before as featured here on Expedition Portal, the backdrop to many adventure narratives. 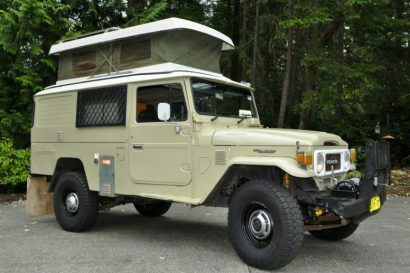 Owned by Paul May of Equipt Outfitters, we have watched his truck slowly evolve bit by bit, each minor enhancement carefully chosen to add to the thoughtful evolution of the final build. As it sits now, it is in my humble opinion––rather perfect. I’m also happy to announce that as you read this, Paul and his 4Runner have just returned from points north on an 8,000 mile journey to and from Alaska––the long way. 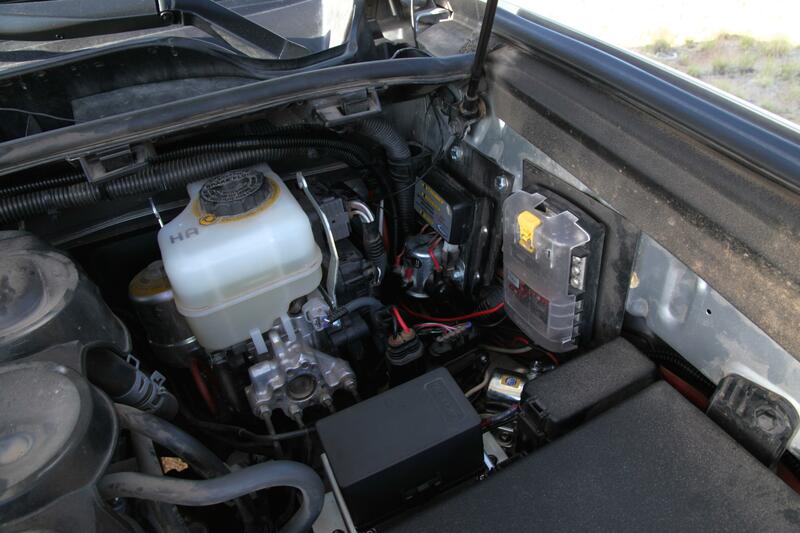 Starting with a 2013 Toyota 4Runner Trail Edition, Paul quickly set to work with a series of key modifications. 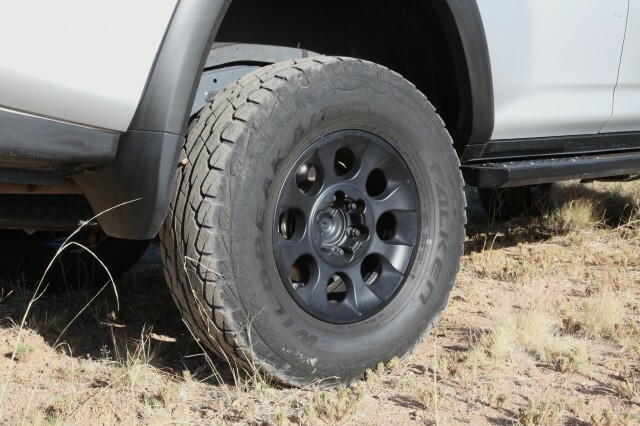 He added an OME 3-inch Heavy Duty Lift and BFG All Terrain TA KO tires, which have since been swapped for Falken Wildpeak AT tires. One of the more impressive upgrades, at least from a labor standpoint was the addition of Katzkin Black Leather upholstery. As projects go, that had to be laborious. 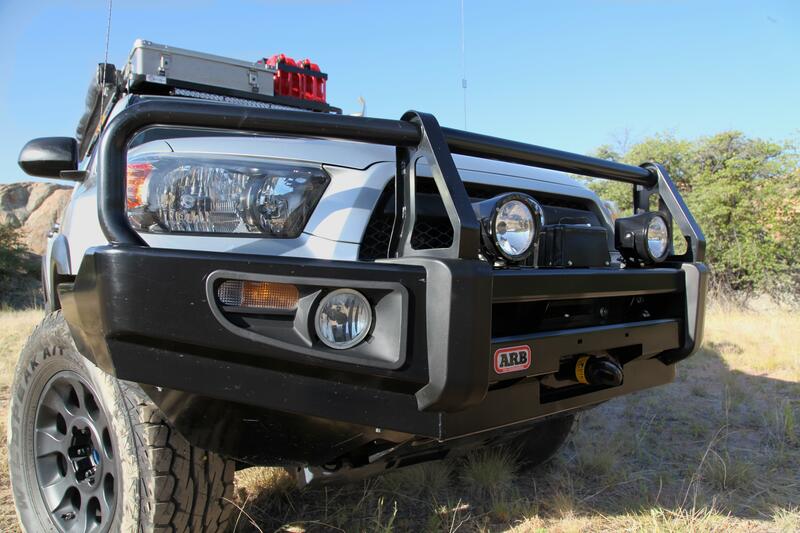 The front of the truck received an ARB bumper and a Warn 9.5 ti winch. Slee sidesteps were then added making the 4Runner a formidable performer off-piste. 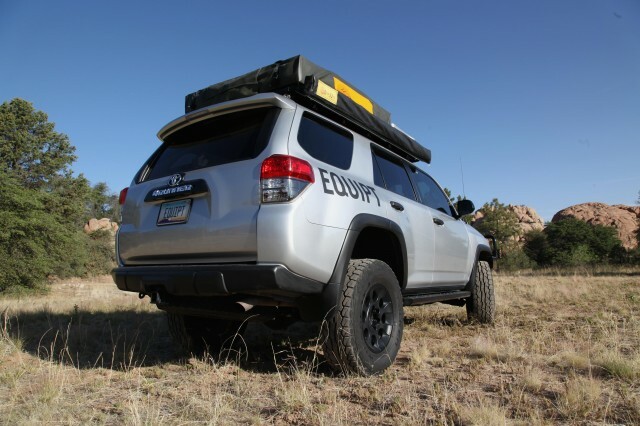 Since Paul is the lone distributor for Eezi-Awn in the States, and a purveyor of other fine overlanding goods, it was only natural these products would quickly adorn his 4Runner. 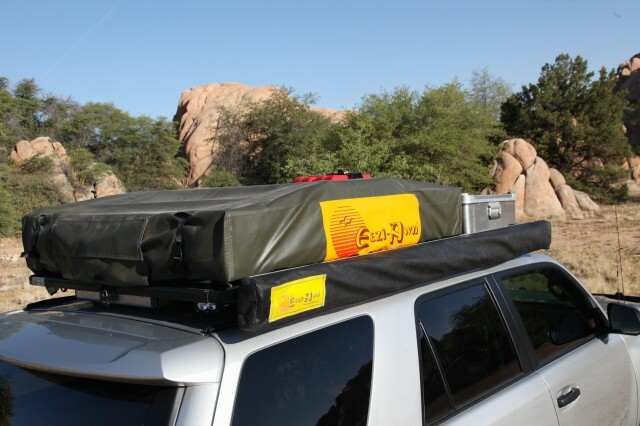 The Eezi-Awn 2.2 meter K9 roof rack compliments the truck beautifully and makes for an ideal platform for an Eezi-Awn Shade bag-awning, a K9 stainless steel camp table, jerry can mounts, a shovel mount, and of course an Eezi-Awn XKLUSIVE 1400 roof top ten. 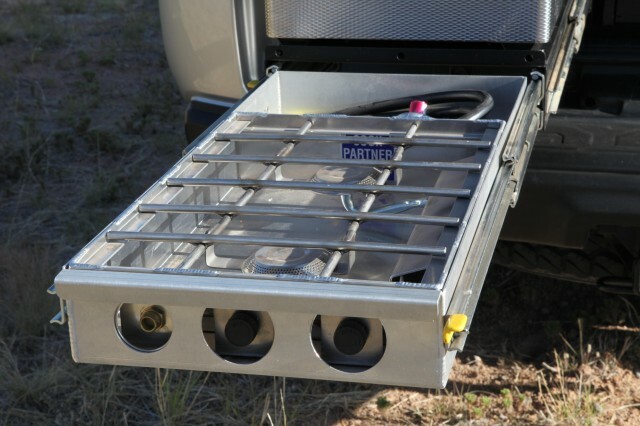 The K9 rack also makes for a perfect mounting solution for forward and aft pointing LED lights. 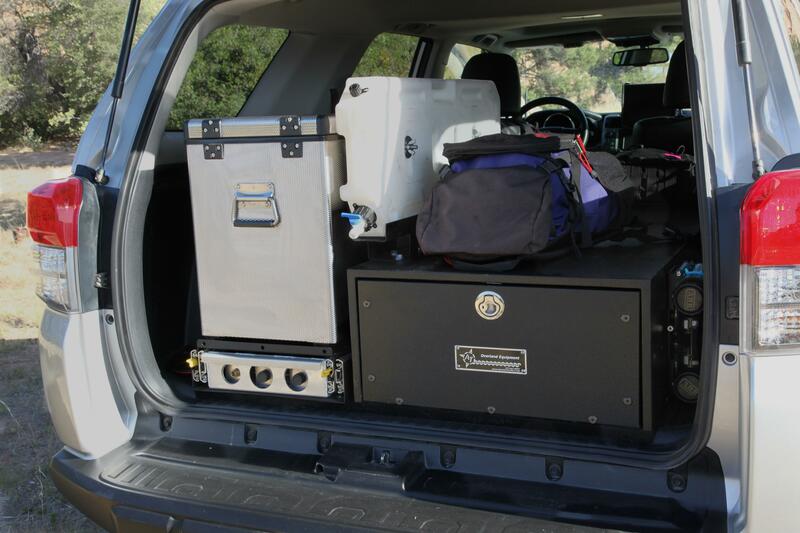 At the rear of the 4Runner, the virtual kitchen and living room of a proper overland vehicle, Paul has installed a 50-liter National Luna fridge and Partner two-burner stove. 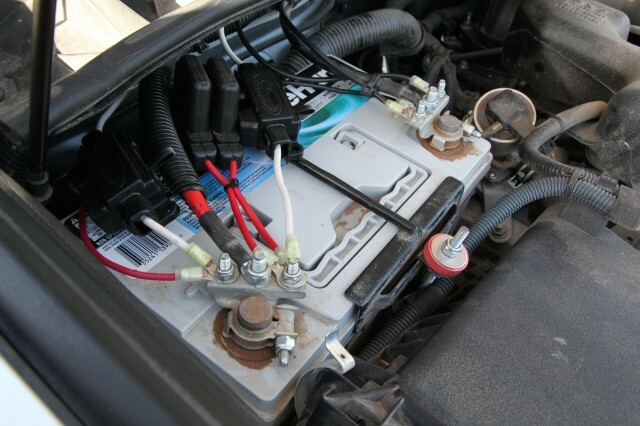 These key components sit adjacent to a composite drawer system and an ARB compressor. It is efficient and tidy, most importantly it is robust and free of any rattles or noises. I’ve spent a few days on the road with Paul and his 4Runner and have to say it is sublimely comfortable. It also dispatches technical terrain with no hesitation. 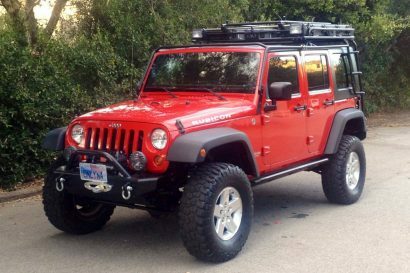 As overland builds go, it certainly has an extensive inventory of additions and modifications, but each one was executed so well, they meld with the truck seamlessly. Like all builds of this caliber, it is a perfect reflection of the owner and their intended usage. Knowing it’s halfway to Alaska right now makes it all the more cool.